PROBLEM : while developing a java application or any windows application,writes a program to create a file in c drive but getting an error "Access Denied". 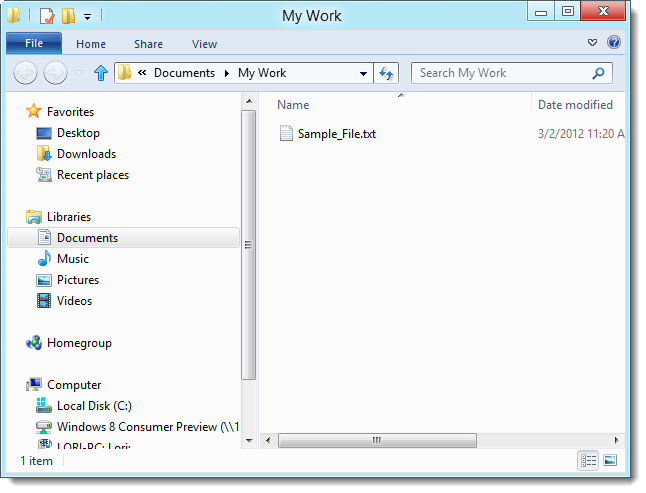 Try to create an empty file in the C drive root directory manually, but no options to create any files, only new folder is allowed, although The logged in user is under administrator group. 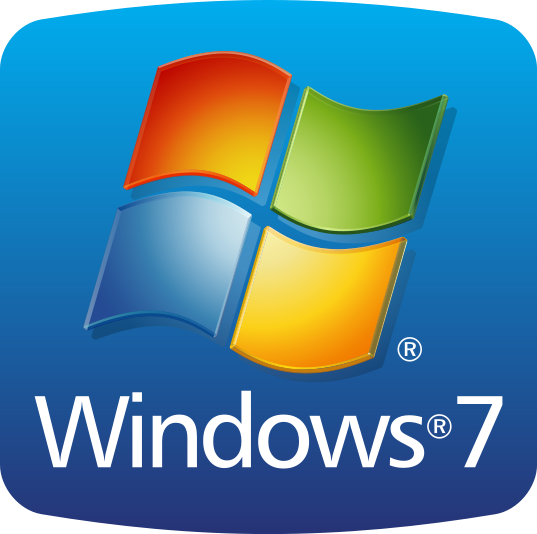 In Windows 7 or 8 (may be Vista), users (even administrators) are not allowed to create files in the C drive root directory, otherwise, an error message like “A required privilege is not held by the client” or “access is denied” will be prompted. 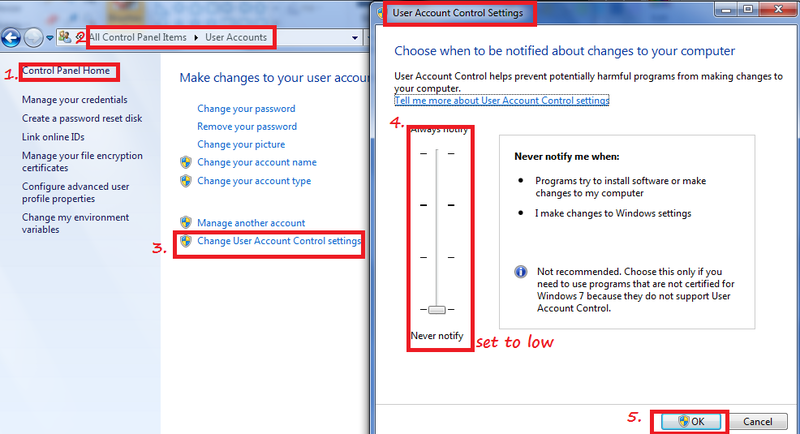 To fix it, just turn off the User Account Control (UAC). 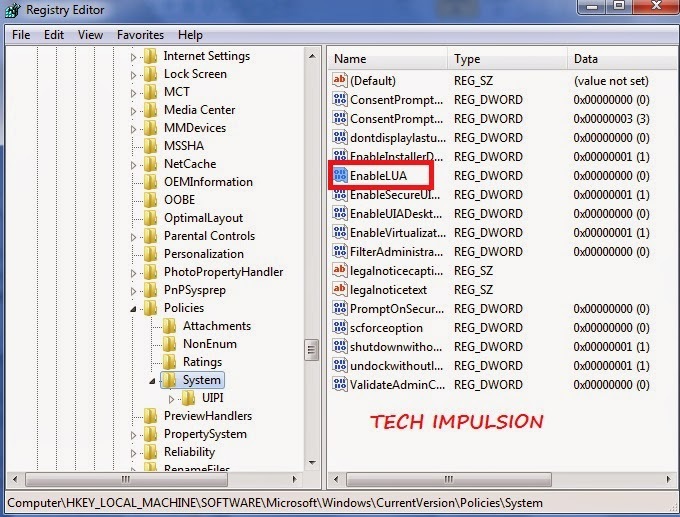 In Windows 8, do not turn off the UAC via control panel, it must go through the registry. 2. 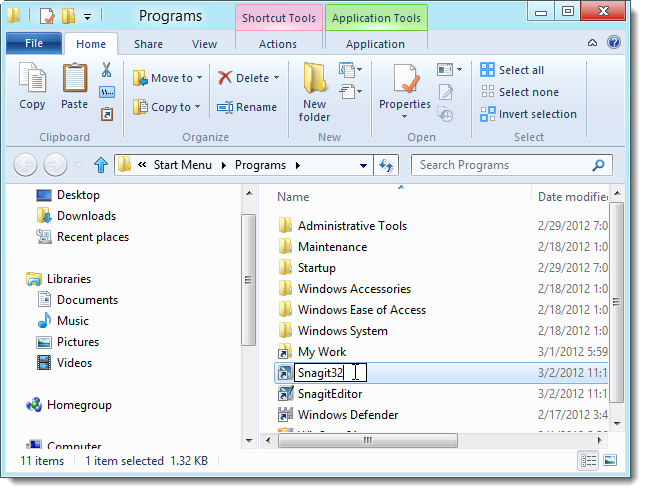 If you think it’s not safe to turn off the UAC feature, then create a new folder under the C drive root directory and put the file inside. Error 0x80070522: A required privilege is not held by the client. This Problem occurs when you copy files to c drive or any other drive. the error message comes and you are not able to copy files. This issue might occur permissions are not set properly for the C Drive. Make sure that you are logged in as Administrator. Right-click the C Drive and then click Properties. In the Name list, click your user name, or click Administrator if you are logged in as Administrator, or click the Administrators group. Click on Edit and then put a check mark against "Replace all existing inheritable permissions on all descendants with inheritable permissions from this object". This will replace explicitly defined permissions on all descendants of this object with inheritable permissions from C-Drive (C:). Once the permissions are replaced, click on OK. Check if you are able to copy, paste or delete any documents now. If the above steps fail then you may also want to disable UAC and check if that helps. Click Disable UAC and then click Launch. 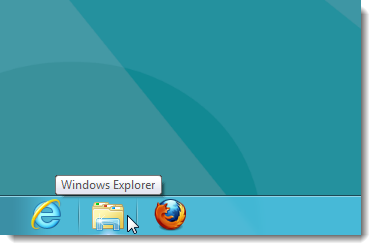 A command window appears, and shortly thereafter, a notification bubble appears informing you that UAC is disabled. Click OK and restart your computer to apply the change. Run the process as Administrator. The commands will make you the owner of drive C: and will give full access to everyone to all of its folders. 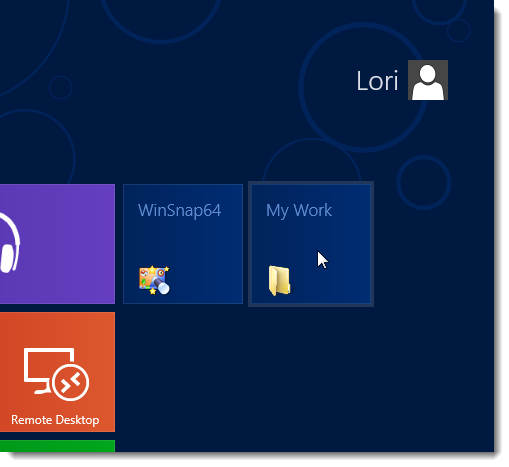 With Windows 8 and Windows RT, you can use the keyboard shortcuts you're already using, and you'll find new ones too. 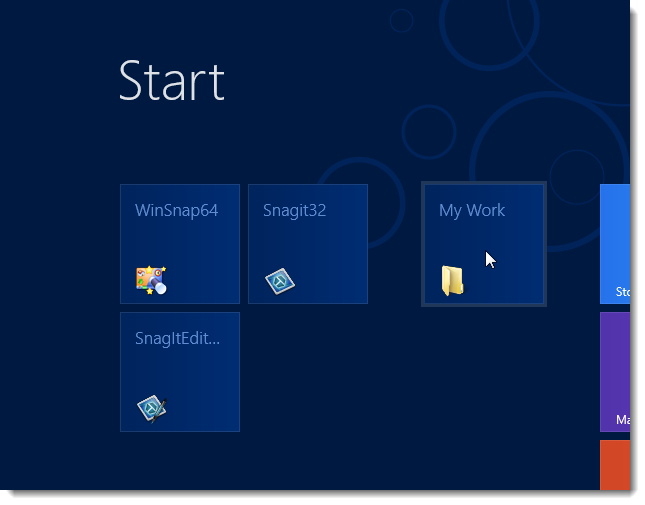 For example, the easiest way to search on the Start screen is to simply start typing. Not on the Start screen? 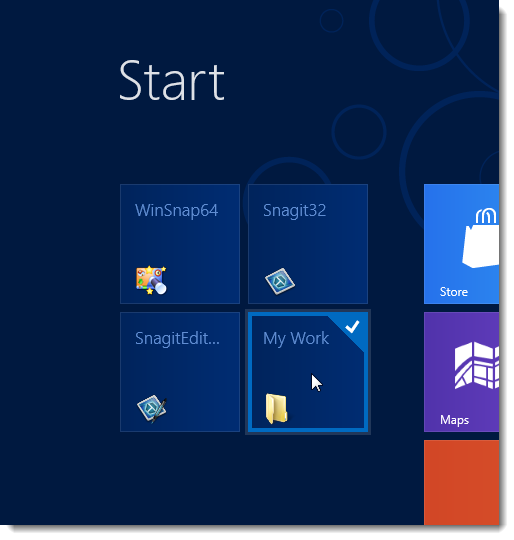 Press the Windows logo key‌ and you can quickly switch between Start and the app you're in. 1. 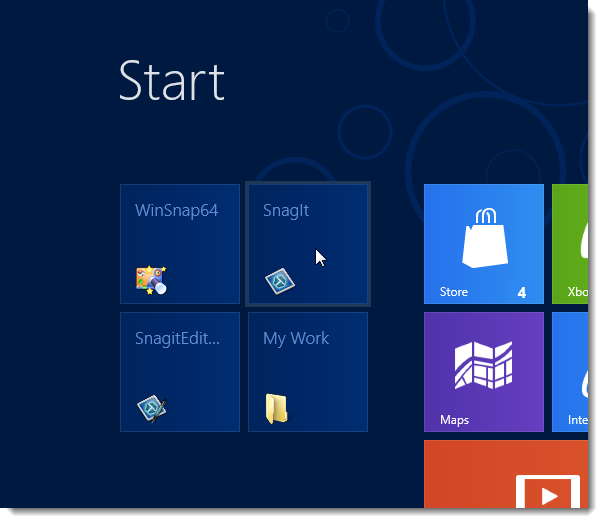 Windows key to open the Start screen or switch to the Desktop (if open). 2. 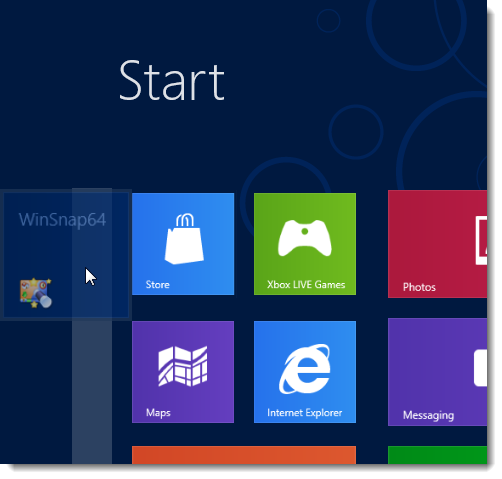 Windows key + D will open the Windows Desktop. 3. Windows key + . 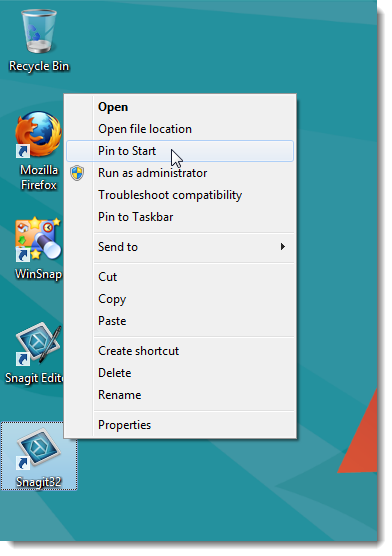 to pin and unpin Windows apps on the side of the screen. 4. 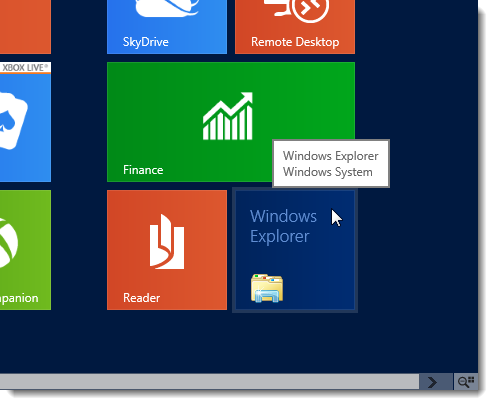 Windows key + X to open the power user menu, which gives you access to many of the features most power users would want (e.g. Device Manager and Command Prompt). 5. Windows key + C to open the Charms. 7. 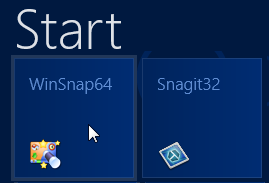 Windows key + I to open the Settings, which is the same Settings found in Charms. 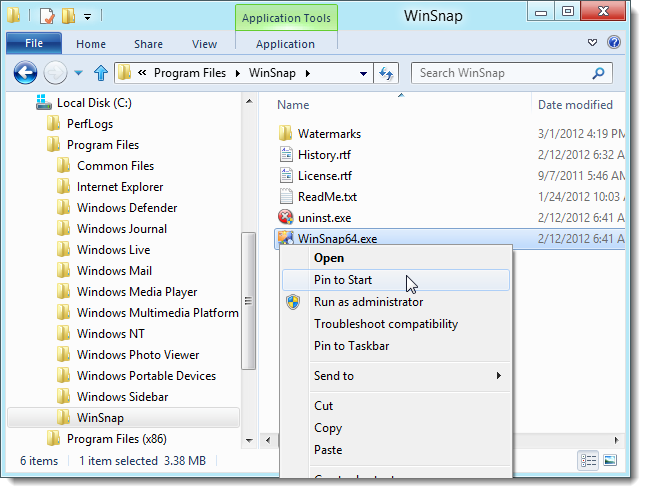 8. hold the Windows key + Tab to show open apps. 9. Windows key + Print screen to create a screen shot, which is automatically saved into your My Pictures folder. 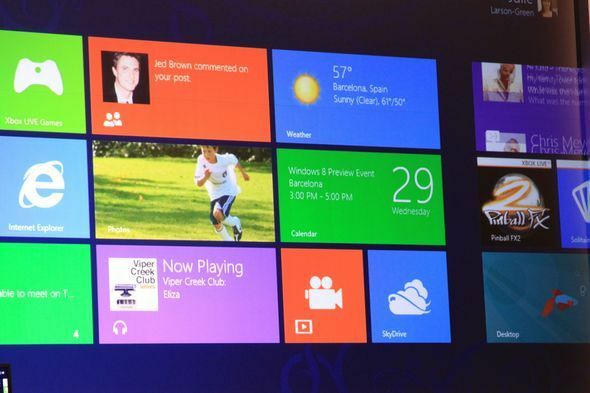 Microsoft has unveiled Windows Phone 8, the most awaited version of its Smartphone operating system. The new OS is to give stiff competition to the reigning Apple iOS and Google’s Android. The Smartphones running Microsoft’s new OS will be available by this weekend in Europe and allover world from November. "We had a very different perspective on what a Smartphone should be," Steve Ballmer, Microsoft’s CEO said at the press event. The statement increases speculation about how far Windows Phone 8 will fare in being the third desired option after iOS and Android among Smartphone users. But it is definitely packed with some amazing features, which are able to satisfy every Smartphone users out there. Read on to know the 8 most outstanding features of Windows Phone 8. Windows Phone 8’s Lock Screen shows all necessary information in one screen. Microsoft always had live tiles as top priority, and it can be noticed in the Lock Screen. The tiles or the apps on the home screen refresh with new information on their own; so you need not to tap on app to see new Facebook notifications or the weather updates. 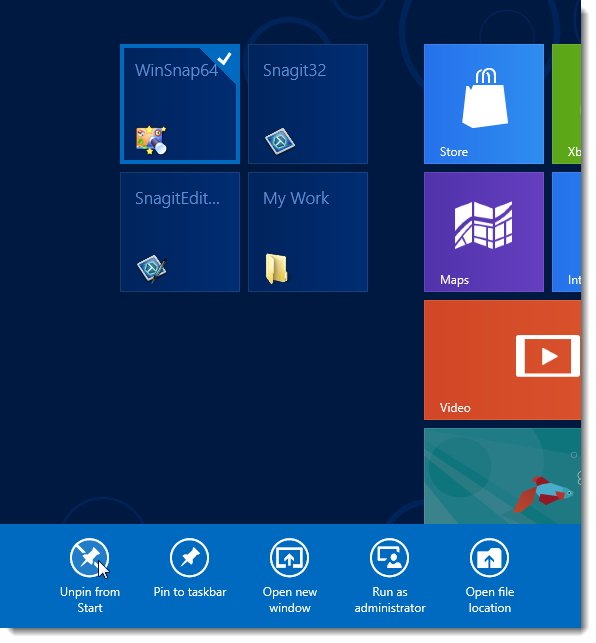 And you can customize it with the tiles of your favorite apps or contacts. "It will automatically surface photos and notifications and content from your favorite apps," Joe Belfiore, manager of the Windows Phone Program at Microsoft said. This feature enables a “guest user” mode, where parents can customize the content on phone that kids can have access to, like games, learning apps, videos, and music. This feature prevents the kids from wrecking havoc on once personal data, or misuse the mobile. Another new feature introduced in to newOS is focused on saving money and time. It is called Data Sense. You have to fill in your data plan and end date of your monthly billing cycle; the app will then monitors your data usage, and will warn you with pop-up notification if you’re reaching your monthly allotment. The app can also compress data sent over the wireless network, so you can save few bucks. It also helps you find nearby Wi-Fi hotspot so you can turn off of the mobile network. This feature can get you 40 percent more web browsing than other phones, Belfiore said. And lastly you can get snapshot of your data usage. 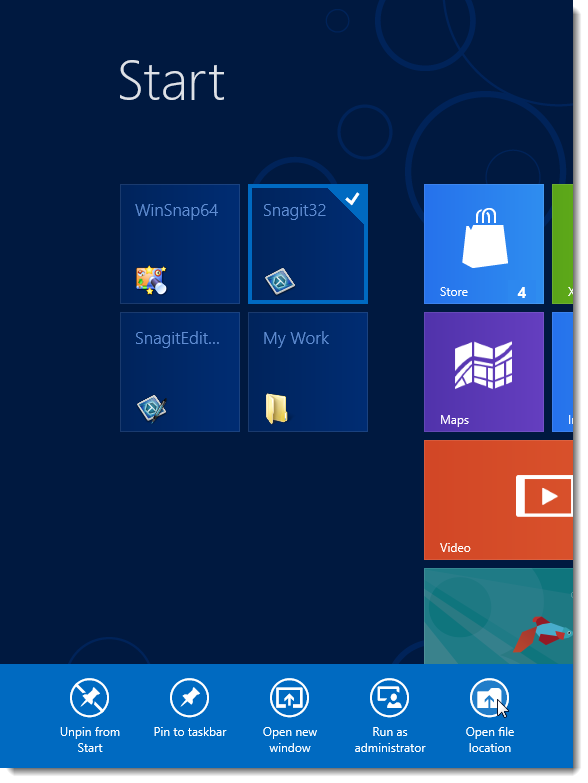 Windows Phone 8 offers several ways to sync your phone so that you need not to go through Zune to access your stuff, be it music, videos, photos and many more. The devices on this platform can utilize MTP (Media Transfer Protocol) which means you can access phone as external hard drive. You can drag and drop files, and even go into media player and sync up songs. In addition to it you can sync up with iTunes too, but it requires desktop companion app to do so. And for Mac users this is the only option to connect the Microsoft Phone 8 device to their machine. Even a single look at Windows 8 and Windows Phone 8 will let secret out—both share greater kinship. Microsoft seems to be betting heavily on the Modern UI, and worked hard to combine desktop, mobile and tablet experience into one platform. Which means that, windows 8 developers can use same code for Windows Phone 8 too; the company is hoping that this feature can bring third party developers to come together and strengthen its unproven ecosystem of Apps. Microsoft taken notice of Google Wallet and Apple’s Passbook, and is coming up with its own Wallet app, which may combine the features of both its compotators and can add more. It serves as hub for storing your credit card information, which can be used to purchase stuff on stores or for NFC (near field communication) enabled mobile payments. The feature doesn’t stop here, you can use this to share videos, music, contact information and Internet Explorer links between phones and other devices. Even though the new OS could have been reason to add something creative to the camera, Microsoft has came up with only few but differentiating camera feature. The view finder UI has received few tweaks, like zoom is no longer on side bar for you can pinch-to-zoom on the viewfinder itself. The sidebar sports flash toggle switch and ability to select a lens. The camcorder and front-facing camera toggles remain same. In addition to it the developers may come with apps that can enhance overall photo-taking experience. The apps can be like Photostrip, which lets you take shots in burst mode or Photosynth that offers panoramic shots and many more. The old is gone, Zune is yesterday’s news. The music section is ruled by Xbox Music Store; likewise Zune pass is now Xbox music pass. The best feature is the phones’ deep integration with cloud. The purchases you made within Music stores are available on cloud for you to listen anytime you want. And every song and video associated with your Microsoft account will get listed in to your collections, which you can download or stream. 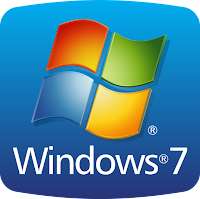 The release of Windows 8 operating system marks a new beginning for Microsoft as it will be the first touch centric OS released by the company, meant to satisfy both the traditional PC users and the new range of tablet users. The consumer preview which was released last week boast to have more than 100,000 changes from the developers preview which was released on September 2011. Microsoft had unveiled many functions including the improved multiple screen support and displayed a wide range of systems from hardware partners ranging from tablets to concept devices like an 82 inch monitor made of optically-bonded Gorilla Glass with subpixel depth. According to Michael Angiulo, corporate VP of Microsoft Windows planning,“the OSmakes you feel like you're actually moving each Windows tile by hand and this could become the next-generation TV experience." Steve Sinofsky, President of Microsoft's Windows division is the man who played the lead role in Windows 8 preview event. He is the driving force behind Windows 8 who is determined to make a new computer era with users as the first preference. 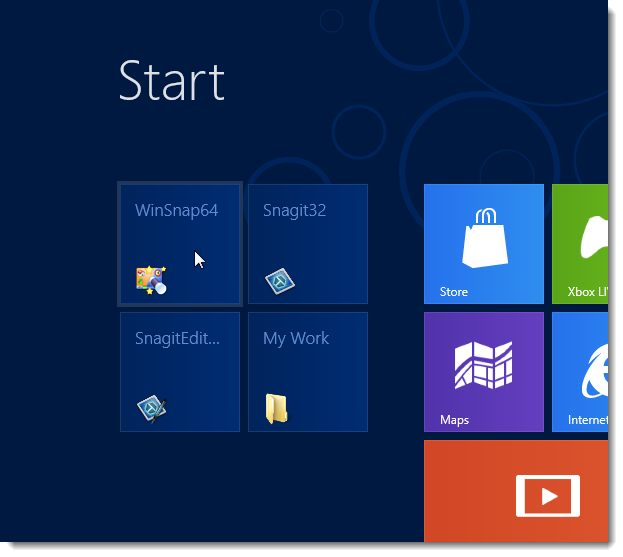 The main ingredient of the new OS is the Windows 8 Metro interface, which allows you to do a lot of things ranging from a single touch for performing multiple functions. You can simply terminate an app by dragging it to the bottom of the screen and also move your widow sidewise by touching the edges with your mouse. Microsoft has played a lot around HTML 5 for providing the extreme to your web browsing. Noe the Company called “edge-to-edge browser experience will provide you with full screen display with browser controls and tabs appear only when you need them. 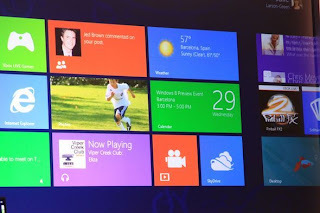 Windows 8 multiple apps will work smoothly with Microsoft's built in services. It will allow the developers to take advantage of app to app services or app to OS services. Say, if you want to share a link from a website, just click the share button and the OS will pop up the share apps, which will easily help you with mailing or posting. 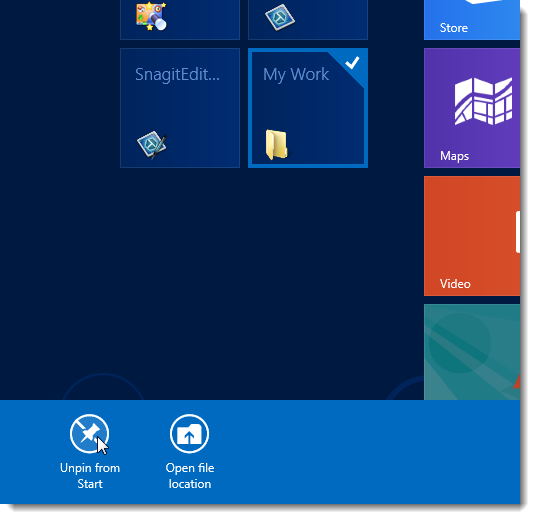 Microsoft had made Office apps easier with Windows 8. 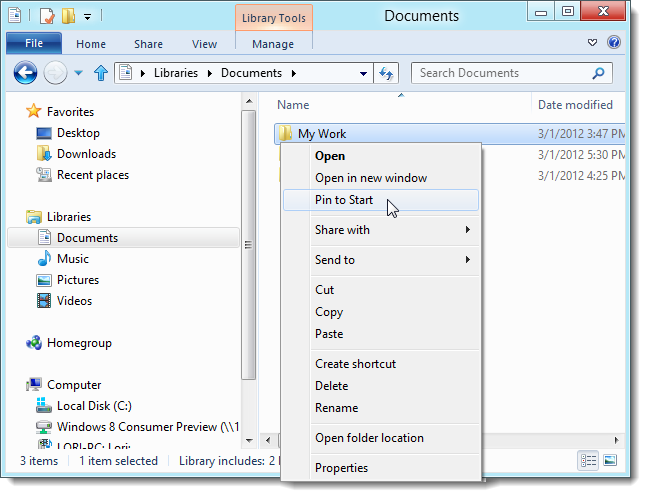 Now you can simply perform functions like copy and paste between office apps. 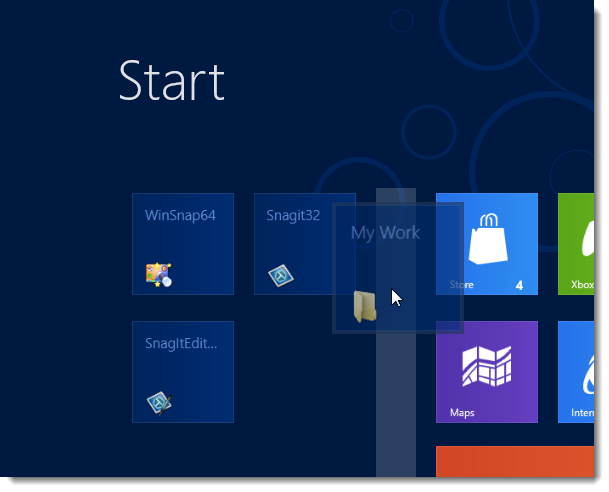 Windows 8 searches displays you the result from everywhere- within the system to the web. Say if you search for Harry Potter, it will display all the results from the images stored in your system to the game from Xbox live to a movie in Flixter. Microsoft displayed a range of hardware partners at the launch event, including designs from System On Chip players like NVidia and Qualcomm. The hardware's will start up in the system quickly, some of them within 8 seconds. 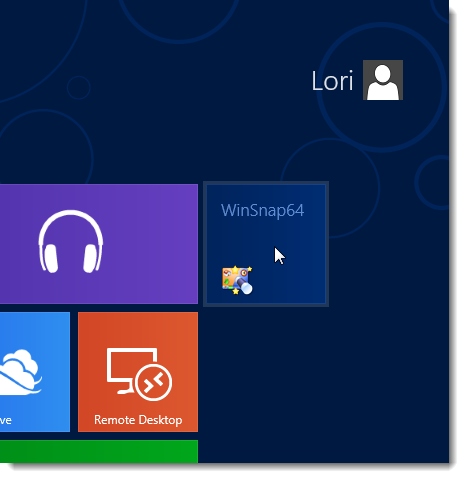 The apps will work even when the PC is in standby mode with Microsoft's "connected standby." A feature called "storage spaces" considers every storage as a single pool, disregarding type, size or technology. With Microsoft's new app store, you will have a number of apps which are organized in a beautiful and efficient way ranging from music, video, social, food to entertainment apps. Microsoft showed many application partners like Amazon Kindle in the event and also hosted an app developer contest.